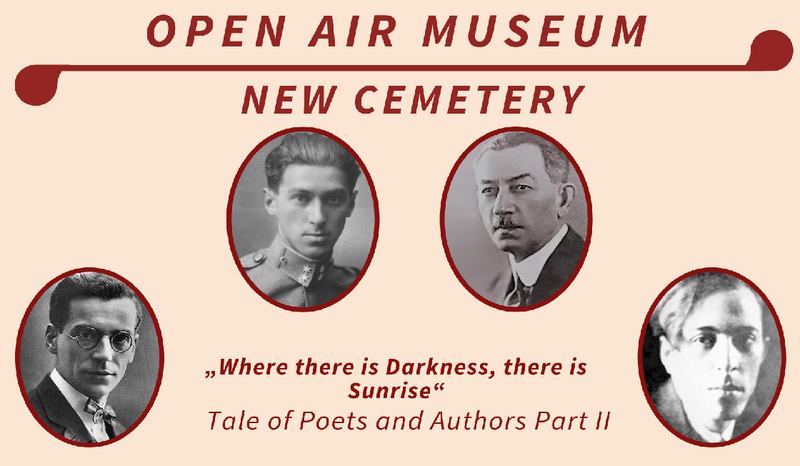 The Cemetery of Brussels is a remarkable cemetery with many military and civilian honour fields worth visiting. The Cemetery of Brussels covers 380.000 m² where there are located more than 11.000 graves. It was created in 1877 and designed according a new layout of cemeteries. Whereas cemeteries used to be managed with tombs very close to each other, here the idea was to design the cemetery with wide avenues connecting to impressive roundabouts. The graves would be built along these avenues and roundabouts or inside fields on a structured layout. landscape: numerous variety of trees which make the cemetery a “green” space rich in biodiversity in the middle of the city. Several graves designed by famous architects/sculptors : Horta, Jacques de Lalaing, Jamaer, Malfait, etc. 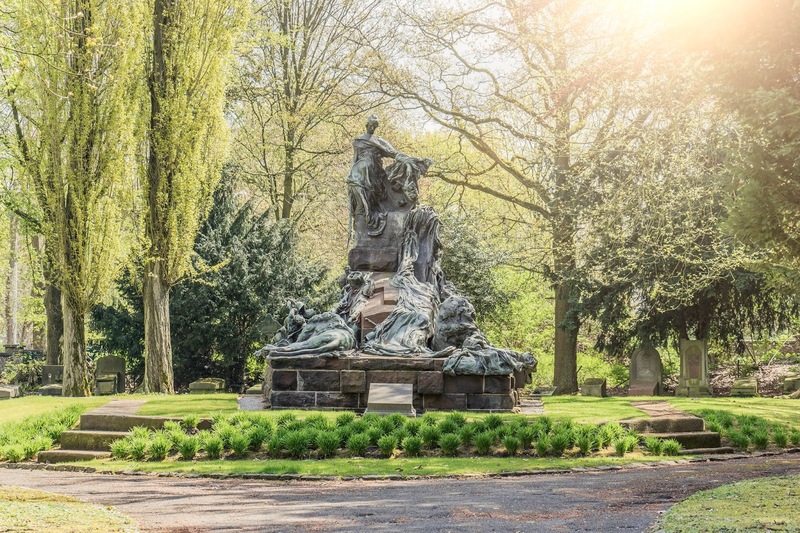 Today, the Cemetery of Brussels attracts many lovers of nature for its biodiversity (bats, fox, many birds, number of types of moss…), lovers of history for the numerous personalities which are buried there and arts lovers for art funerary and the eclectic style of graves.